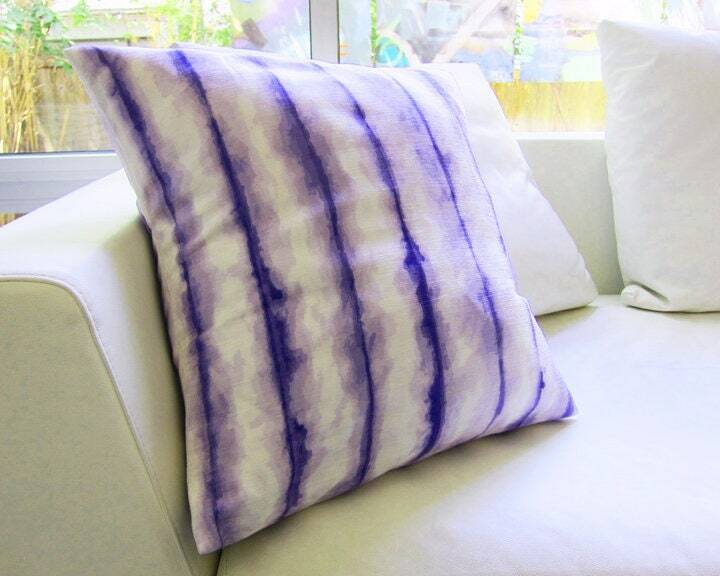 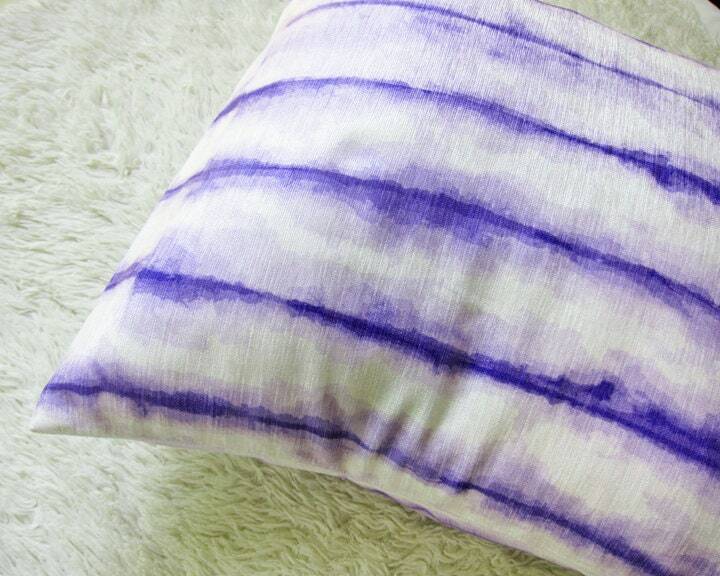 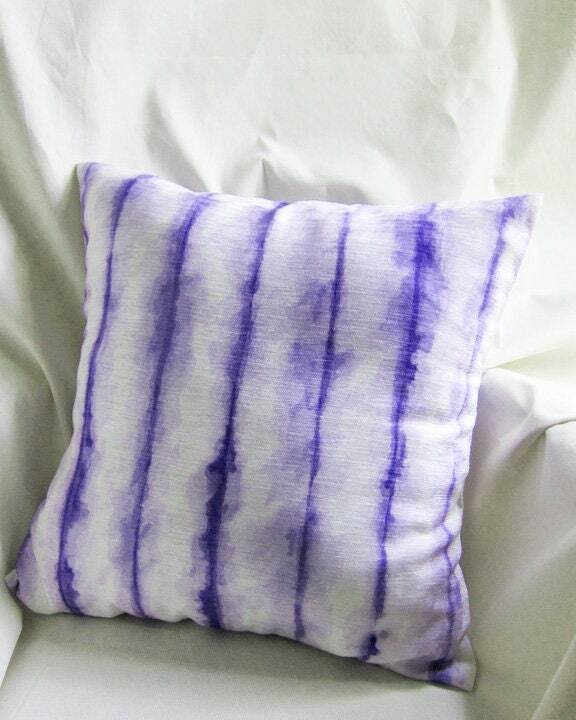 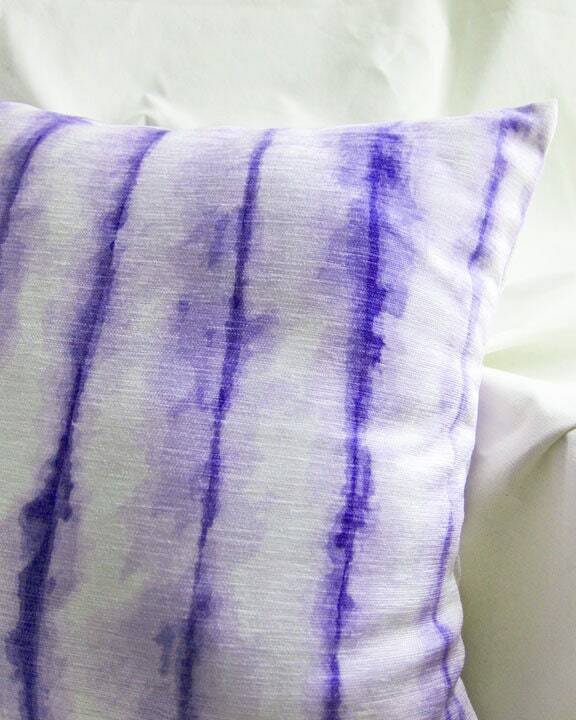 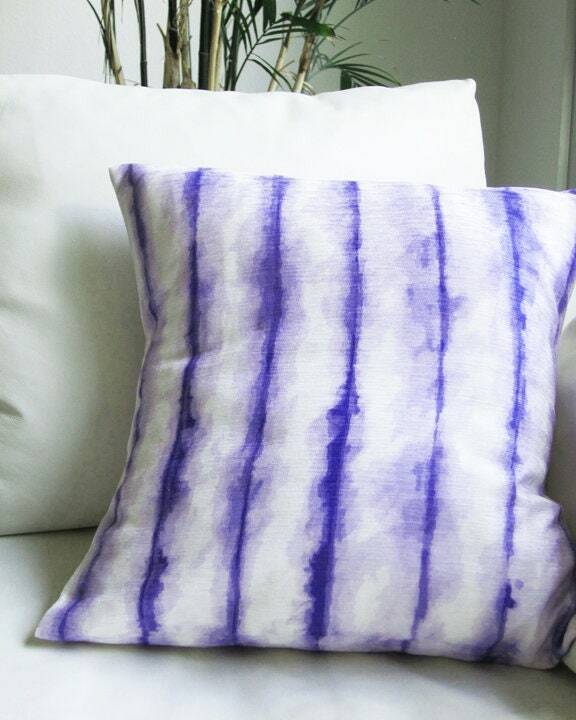 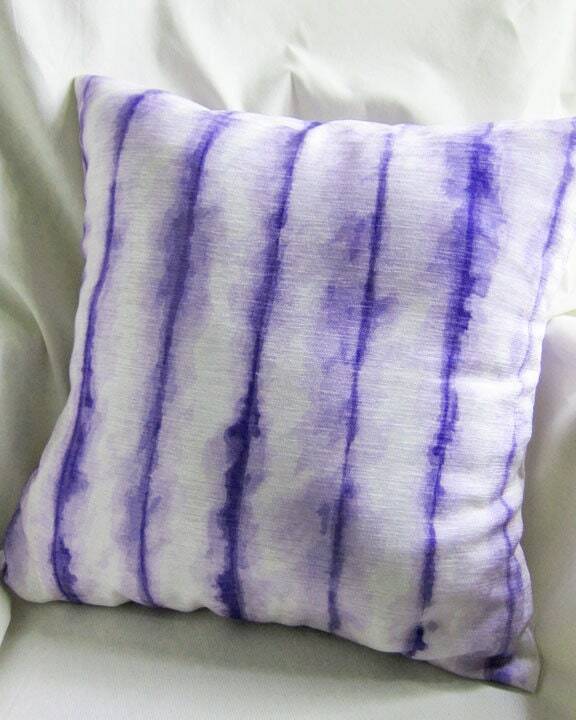 This artistic vibrant purple decorative pillow cover is recreated from my original watercolor painting which was on Japanese rice paper. 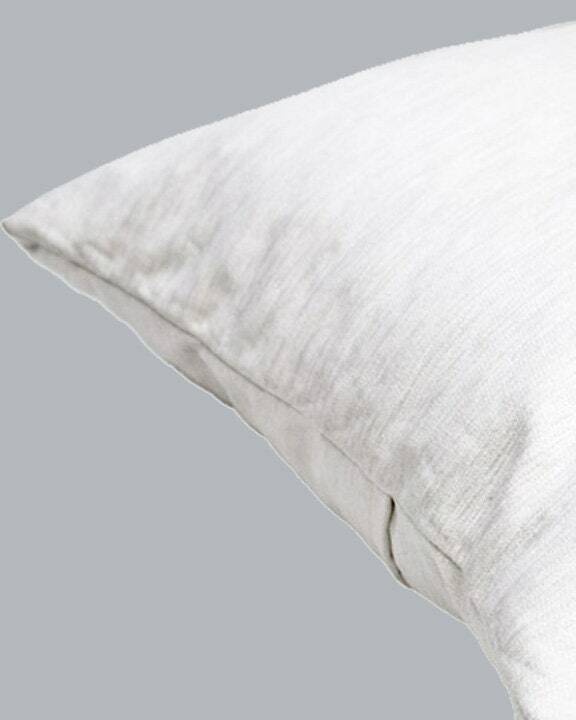 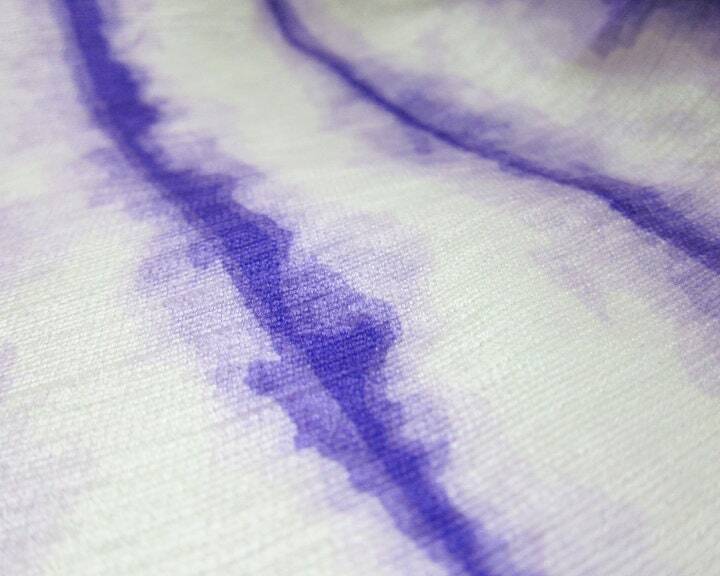 The fabric background is a soft white and the purple watercolor markings vary in lightness to darkness. 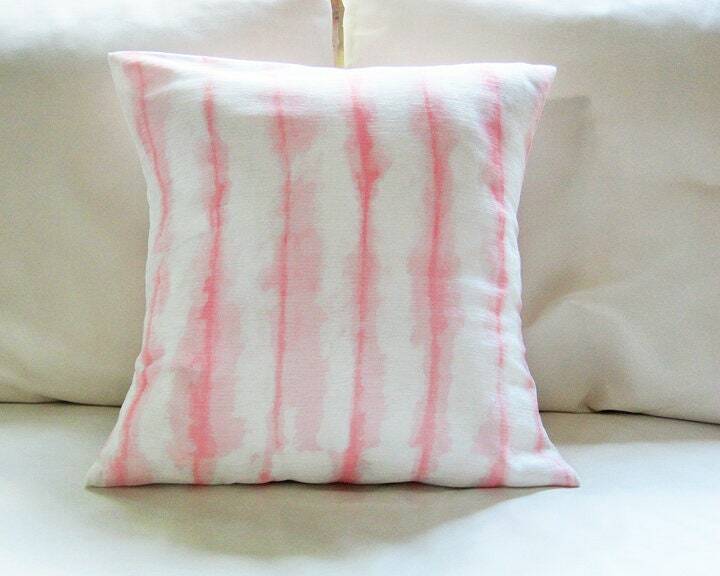 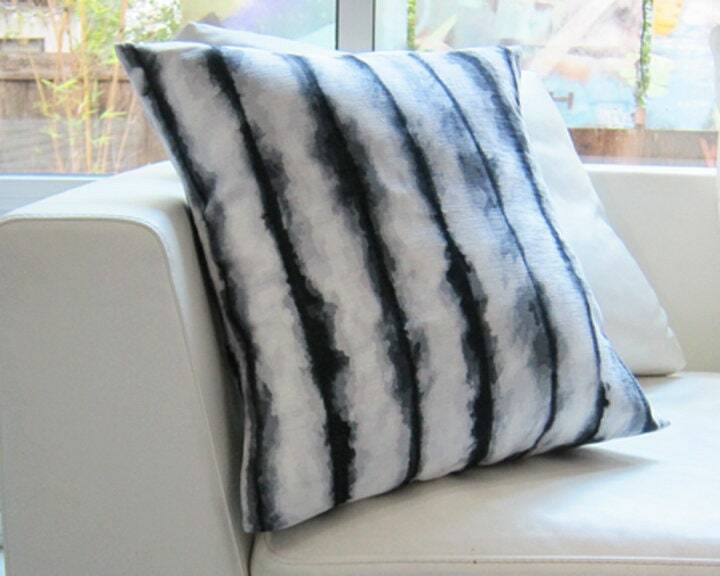 It would look great anywhere you would love to see a soft piece of art!